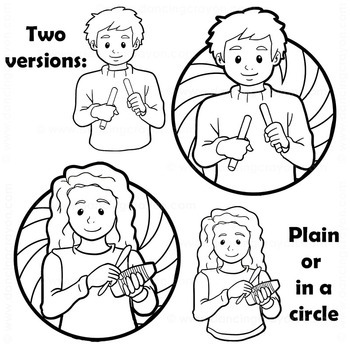 This clipart set features children having fun playing percussion instruments. Colorful and engaging to give your classroom projects and TpT products a bright and musical vibe. 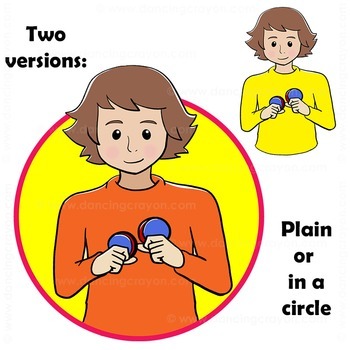 Includes both a plain image and a circle design for each instrument. All of the above come in two color choices (bright or retro shades) and black and white. 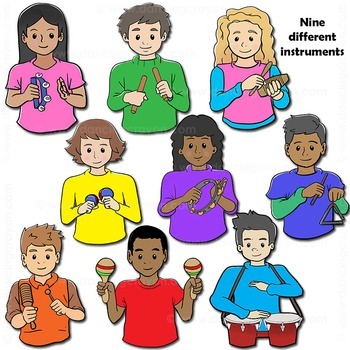 9 different children / instruments. These music children images are provided in PNG file format, giving you the convenience of transparent backgrounds. 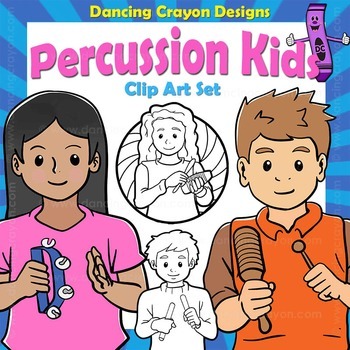 Tags: clipart of musical instruments, musical children, children playing with musical instruments, kids playing percussion instruments, music education, clip art for music education, commercial use graphics - music.